NEW DELHI: The National Testing Agency (NTA) is expected to release the Joint Entrance Examination (JEE- Main 2) admit card today i.e., March 20, 2019, on its official website. Candidates who have applied for the JEE (Main 2) can visit the official website of JEE Main- jeemain.nic.in- to download the admit card. 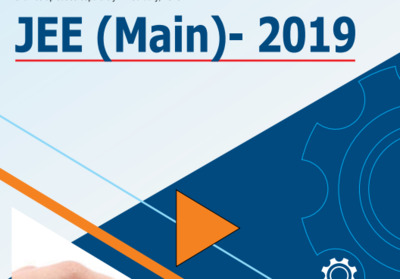 JEE Main 2 April session is scheduled to be conducted from April 7 to 12, 2019. As per the schedule Paper I would be conducted (B.E./B.Tech) from April 8 to 12, 2019. Paper II is scheduled to be held on April 7, 2019. NTA has recently revised the datesheet for JEE Main 2 examination due to General Election.